Dive In Movie at the Y! Add to Your Calendar: 03/01/2019 18:00 03/01/2019 20:30 America/Chicago Dive In Movie at the Y! A night of fun on the big screen! 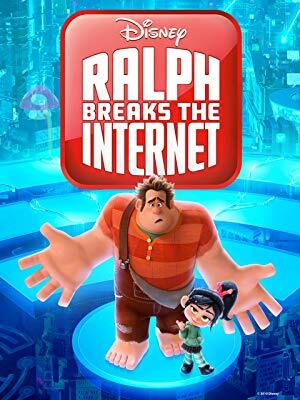 Join us for a showing of "Ralph Breaks the Internet" in our Family Adventure Pool. Children ages 7 and younger must be accompanied by an adult. Normal pool rules apply, and lifeguards will be on duty. The Y will provide pool noodles, bubbles, and tubes for use during the movie, no personal floatation devices other than cost guard approved life jackets will be allowed. Pre-registration is recommended! Walk-ins are welcome, up to 125 maximum participants.